The furniture boutique has more than 20 years of experience. It offers a wide range of contemporary and traditional Chinese furniture sourced from China. 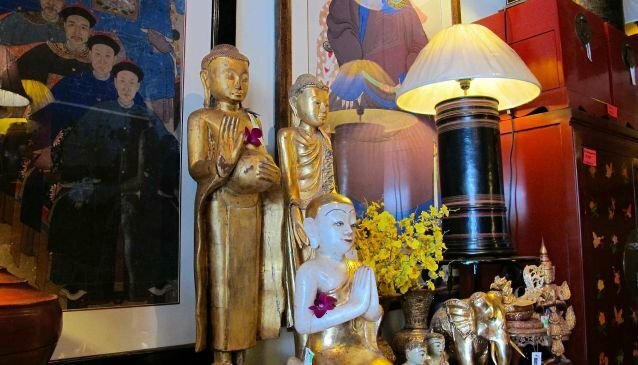 Their pieces are all exquisite and competitively priced ranging from cabinets, Chinese lacquer wares, portraits, exquisite lamps and fine home wares. They are also equipped with their own factory which enables them to customize quality furniture to meet customers' needs.